For mobile or home care teams, it's important to have hospital-quality equipment on hand at all times in case of emergency. 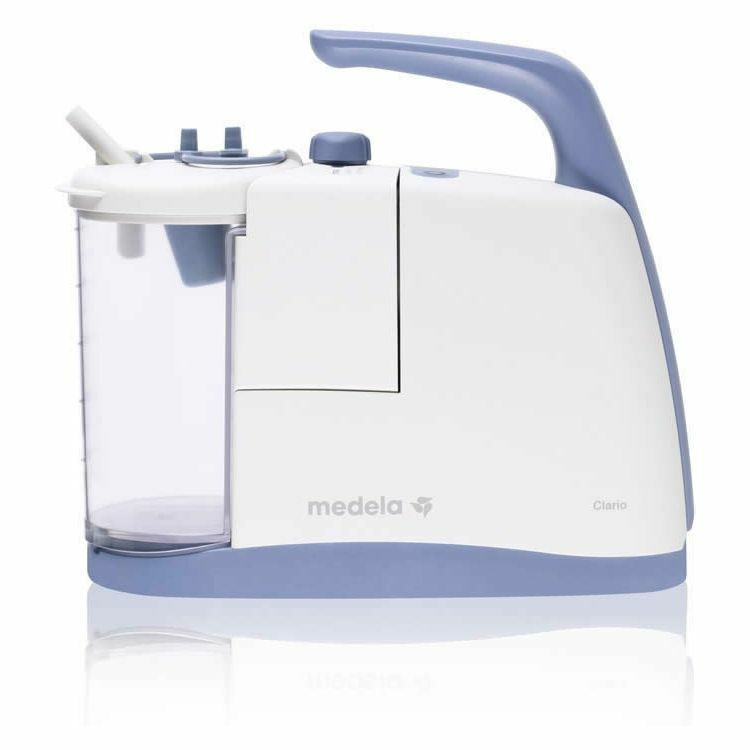 The Medela Clario Suction Machine is just that, providing mobile suction for patients in need of airway suctioning, wherever they are. This lightweight, versatile and easy-to-use suction machine provides peace of mind and freedom for medical professionals outside a hospital, and will exceed expectations of a mobile suction unit. Since medical emergencies can occur at any time in any place, it's important for care teams to have the freedom to provide high quality medical care anywhere. The Medela Clario Suction Machine was designed to provide carers with more freedom, featuring a battery with a capacity of more than 50 minutes of suction time. This battery capacity, coupled with the lightweight 2kg design, makes this the ultimate in portable suction. This suction machine has a range of features to make it as easy to use as possible, with three preset vacuum levels to take the guesswork out of suction application. The modular design is made up of only 3 parts for uncomplicated assembly: the drive unit, the canister and the safety chamber. This threefold hygienic design ensures that there is no overflow into the mechanical areas of the pump, making for completely safe operation. Due to this design, no filters are required, meaning that care teams will have the easiest suction experience possible. As an added advantage, the simple layout means that after use there is no need to open the device for cleaning. 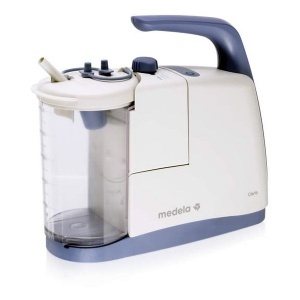 The Medela Clario Suction Machine is usually delivered by 24 hour courier. For orders that are placed before 2pm Monday to Friday, your order should usually be dispatched the same day for next working day delivery.